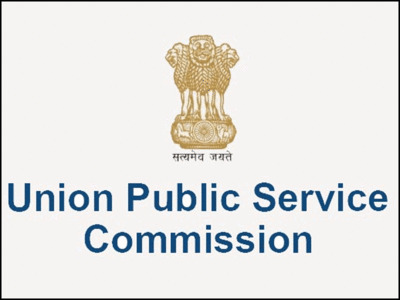 UPSC Advt No 14/2018 for Various Vacancies: Union Public Service Commission (UPSC) has issued notification for Various Vacancies. 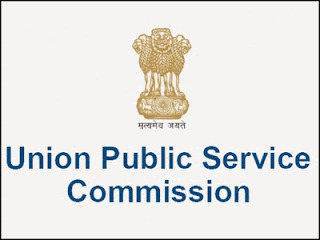 Application Fee: Candidates are required to pay a fee of Rs. 25/- (Rupees Twenty five) only either by remitting the money in any branch of the SBI by cash or by using net banking facility of the SBI or by using visa/master credit/debit card. No fee for SC/ST/PH/Women candidates of any community. No "fee exemption" is available to OBC male candidates and they are required to pay the full prescribed fee. Applications without the prescribed fee would not be considered and summarily rejected. No representation against such rejection would be entertained. (d) Fee once paid shall not be refunded under any circumstance nor can the fee be held in reserve for any other examination or selection. Candidates must apply online through the website http://www.upsconline.nic.in. Applications received through any other mode would not be accepted and summarily rejected. Candidates must upload documents pertaining to educational qualifications and experience (preferably in the prescribed format), if any, as claimed in the online application, in a single pdf file in such a way that the file size does not exceed 2 MB and is legible when a printout is taken. For that, the applicant may scan the experience certificate in 200 dpi grey scale. Documents like Pay Slip, Resume, Appointment Letter, Relieving Letter, Unsigned Experience Certificate etc. must not be uploaded in the Document Upload Module. The Cadillac CTS-V has only one trim available. The CTS-V comes loaded with a 6.2-liter Supercharged V8 engine that churns out 640bhp of power and 630 lb.-ft of torque.